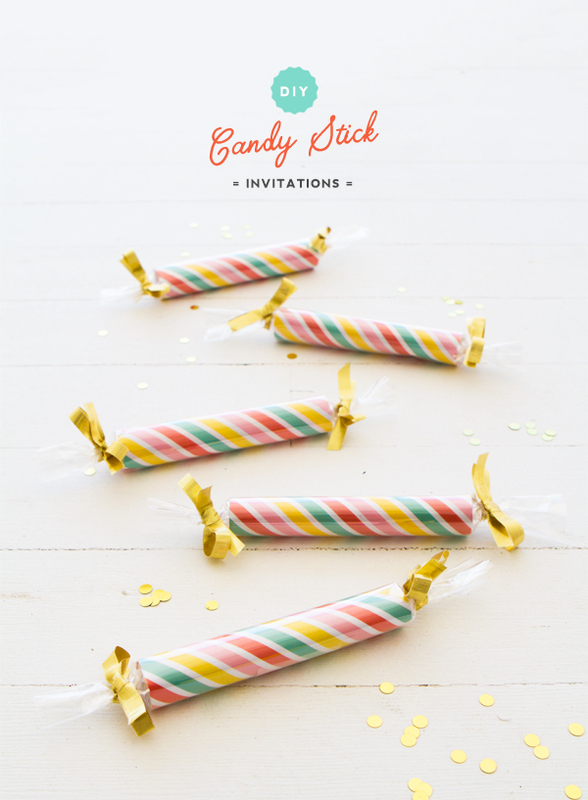 Here’s a cute idea for an invitation which would be PERFECT for a candy themed party! 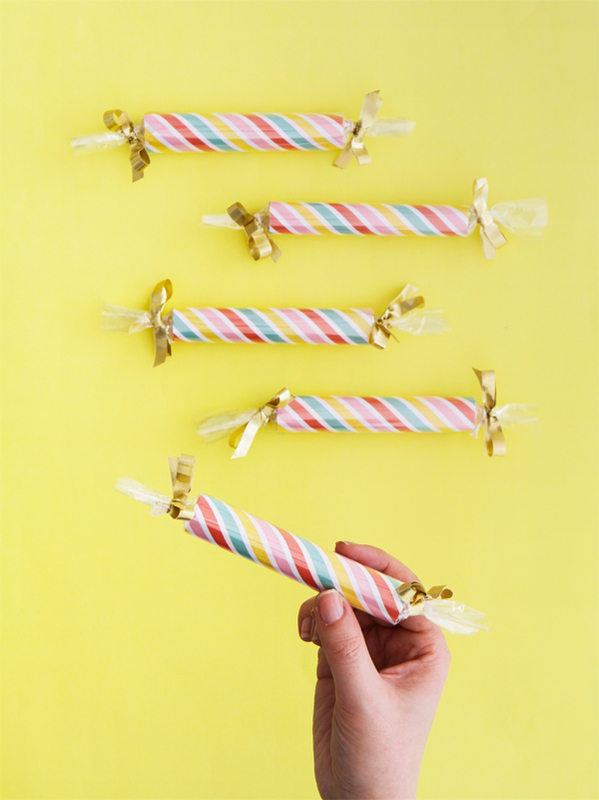 Simply download the Candy Stripe artwork here and print out (I would recommend a slightly thicker stock than regular paper as long as it’s not too thick and can be rolled easily). Cut out the design, write your message on the back and roll up. 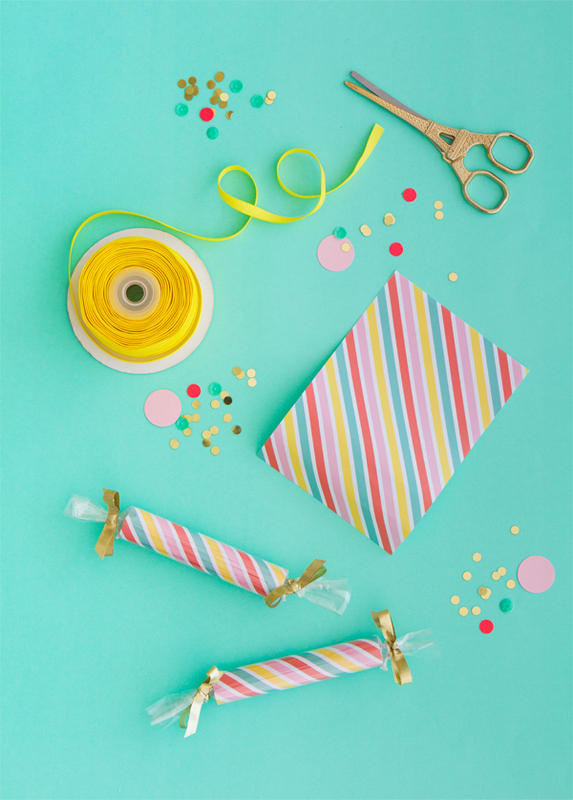 Wrap in clear cellophane and tie the edges with ribbon. So simple! Such a fun idea, such cute artwork. 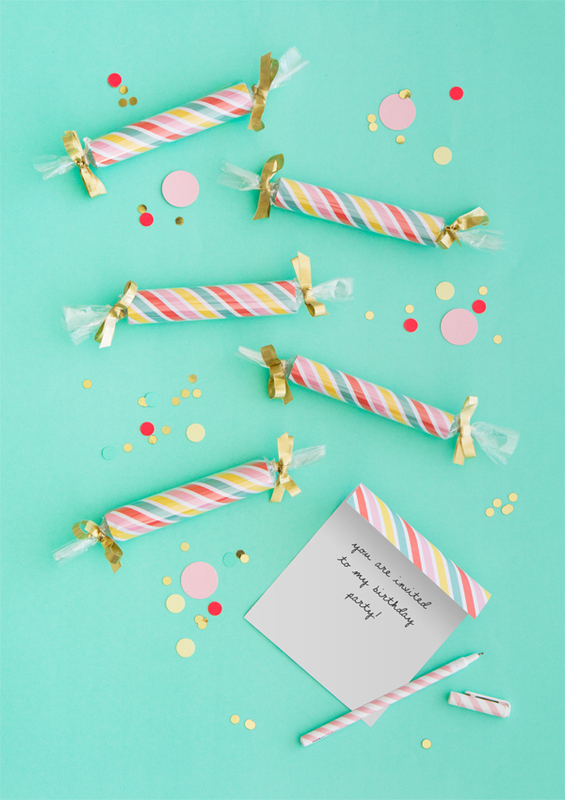 Pinning as I’m not planning a party any time soon and I don’t want to forget! These are so fun and cute! I need to make these for my son’s birthday party this year! What a super fun idea!! !